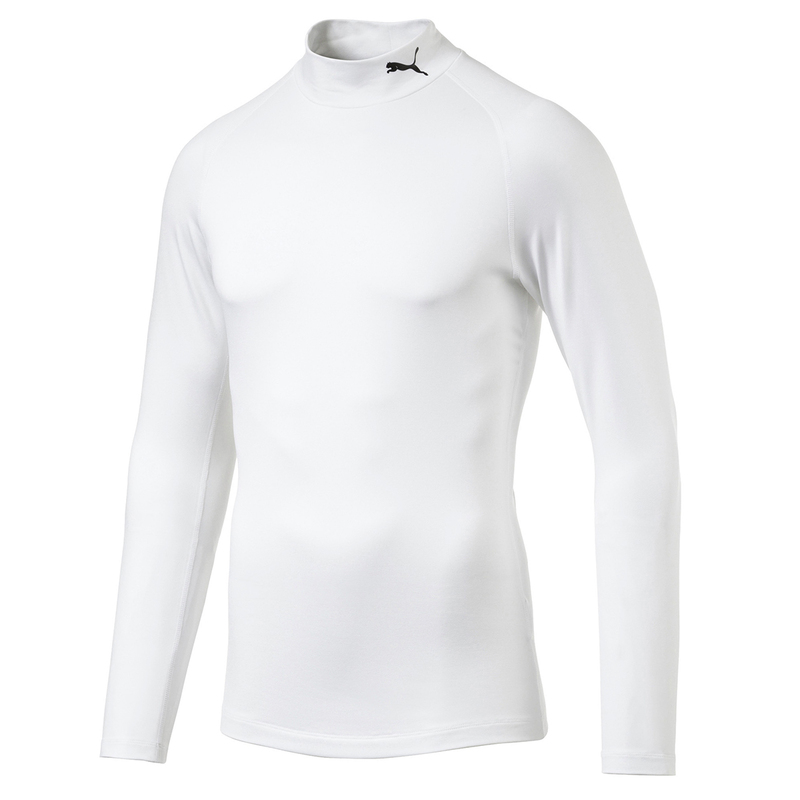 Ensure you can perform out in the cold, with this super stretchy base layer from PUMA Golf. 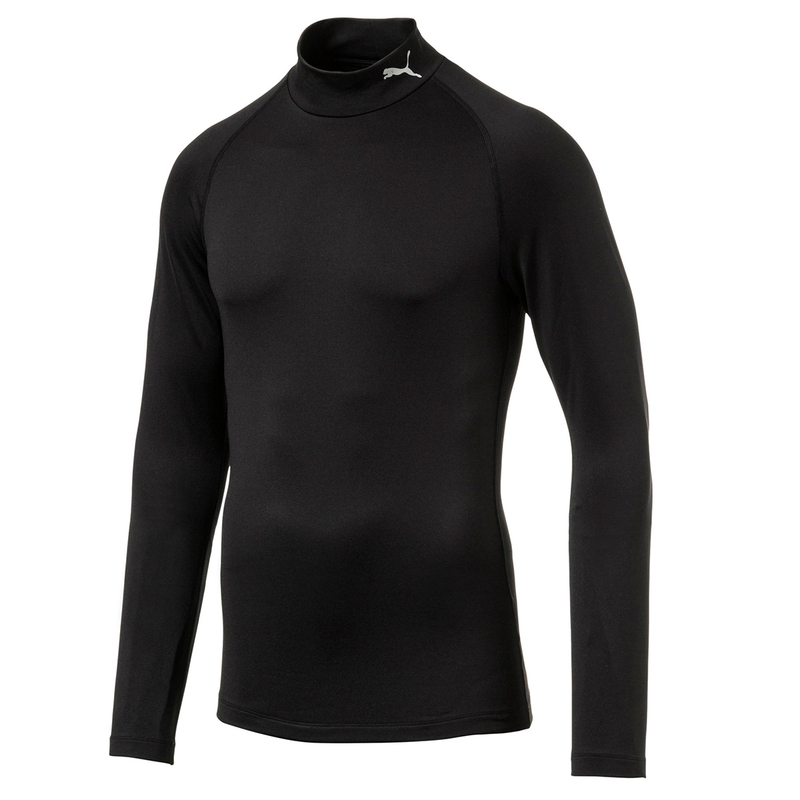 This body hugging layer has been constructed with a warmCELL fabrication which helps you to maintain your natural body heat to keep you warm and comfortable as you play golf. Other details include a PUMA Cat logo on the collar, and has flatlock seams which provide less abrasion on the skin.